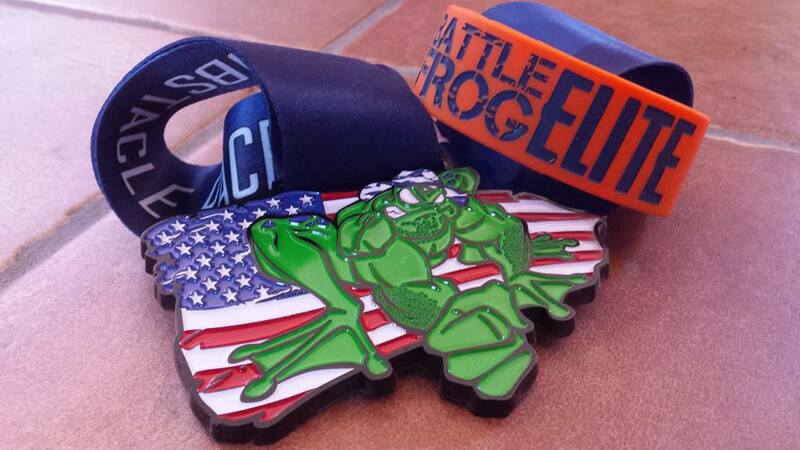 This year, the popular east coast OCR race series BattleFrog made its debut on the west coast. 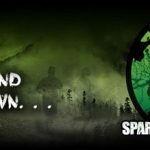 For most OCR companies, this has proven a difficult endeavor as the major houses of Spartan Race and Tough Mudder dominate the cost. 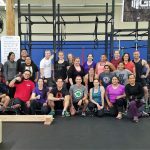 So does BattleFrog bring anything to the OCR community to make a lasting impression and solidify its place in the west? Most people who have participated in an OCR event, have likely done so at a Spartan Race, Tough Mudder or other small mud run / challenge course event. For many, this introduction to running, mud, and obstacles leaves such a lasting impression that they sign-up for more races immediately after. So in the world of these dominating races, what is the impression of a BattleFrog race and after having done one, will you 1) sign up for another and 2) will you swear off doing other races in lieu of BattleFrog? The four races BattleFrog has hosted on the west coast have a much smaller showing than a multi-year location hosted by the big OCR houses. Most athletes at the starting line, elites included, indicate that they are doing their first BattleFrog race. This is good news as the race series is attracting some new blood and some seasoned veterans from other houses. More importantly, maybe the most important, is the response of these participants after the race and their desire to sign-up for another event. And that response has been fairly unanimously – Yes! So what is it that BattleFrog is doing differently that is capturing the hearts of its participants, elite and open heat racers? The short answer is that they are fresh, innovate, challenging, and well organized (with some understandable exceptions for a growing company.) This is unique as they are breaking away from the model that the big houses are following, and that is standardizing. 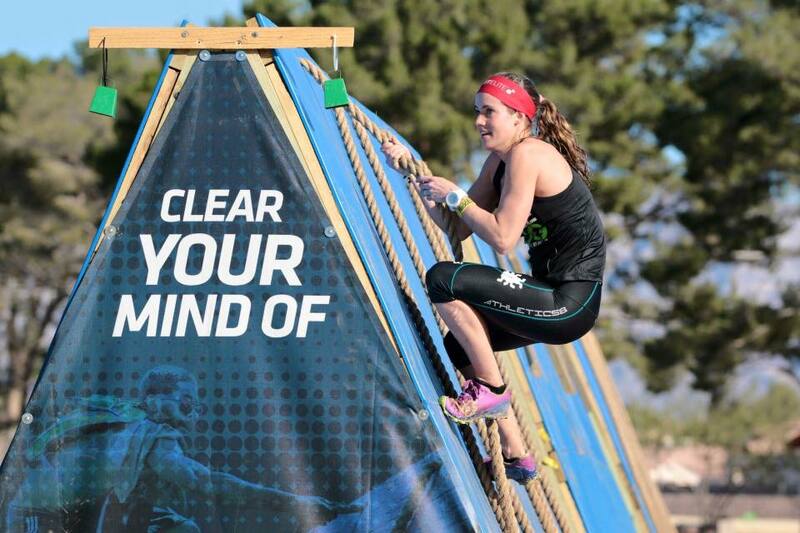 If you attend a Spartan Race in Monterey and one in Dallas, you are assured to see the same obstacles – exactly the same – on each of the courses. While the order may be different, the only difference in the race will be the venue and with it the terrain. Booting this model is where BattleFrog is making its inroads. To date, the four west coast BattleFrog races have been different in every way, one especially – well get to that in a second. 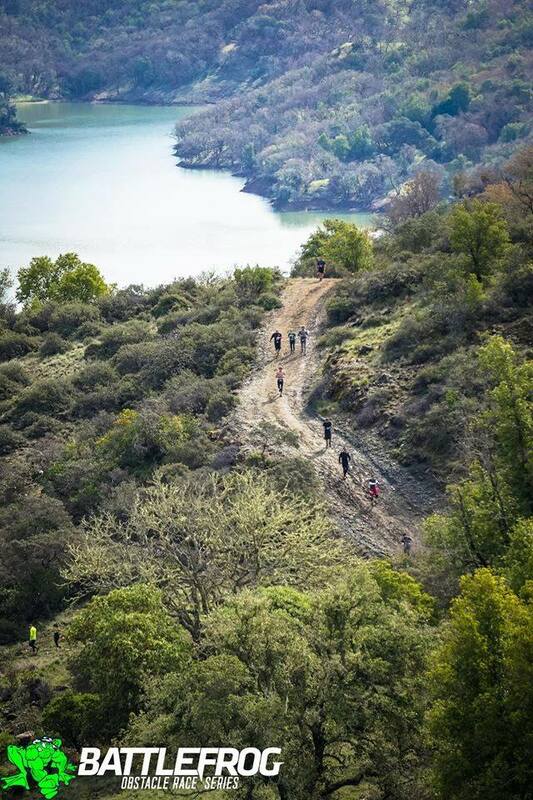 The venues have ranged from mountainous hills of mud coupled with spectacular views at Lake Sonoma to the flat and fast park grounds of Las Vegas. Adding to the course diversity is the changing of obstacles at each of the events. Not every obstacle they have presented, has been found at each event and even ones that were had been tweaked in such a way as to make it different and keep you on your toes. For example, the rope climb has had three different variations at each of these events. In Las Angeles, you were presented with a ring-rope-ring combination. You used the ring to swing to the rope before climbing to the top as well as a ring on your decent to use to exit the obstacle. Failure to navigate this obstacle meant you had a nice cold dip in the water. In San Francisco, the rope climb was quick and to the top of a tree and in Las Vegas, the ropes were suspended three feet from the ground, where they typically lie on the ground, making mounting the rope a new challenge. This freshness and obstacle innovation is what keeps the BattleFrog series fresh for repeat racers and is a huge draw for those who have raced the “cookie cutter” courses of the big houses. 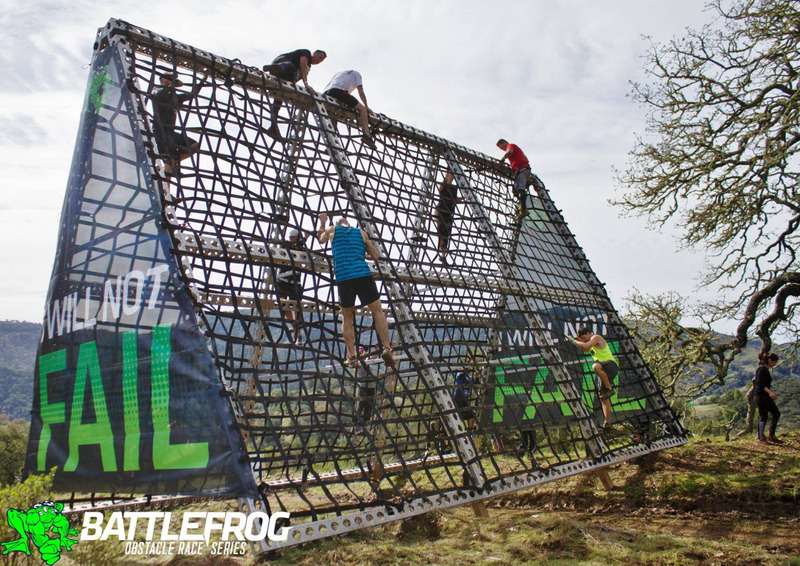 Sure BattleFrog has some signature obstacles such as the Platinum Rig, but this is also changing and evolving at each race. In Las Angeles, the completion rate of the Platinum Rig was somewhere in the 10% range for the elites. In their other west coast venues, the completion rate was much higher (as they adjusted the complexity to increase the completion rate) but was still a completely different, new, and fresh obstacle. For the repeat racer, this makes each course exciting because there is an element of the unknown. Another significant difference that makes BattleFrog unique are the three variations of the race that you can participate in. The elite heat has the famous and extremely sought after wrist bands that every elite athlete wants to keep all the way though the finish line. This heat requires its elite athletes to complete not only two laps of the course but obstacle completion is mandatory. Failing to complete an obstacle results in you losing your band and receiving a DNF (did not finish) status at the finish. Participants have spent hours at obstacles just to keep their bands and shed tears when they had to give them up. 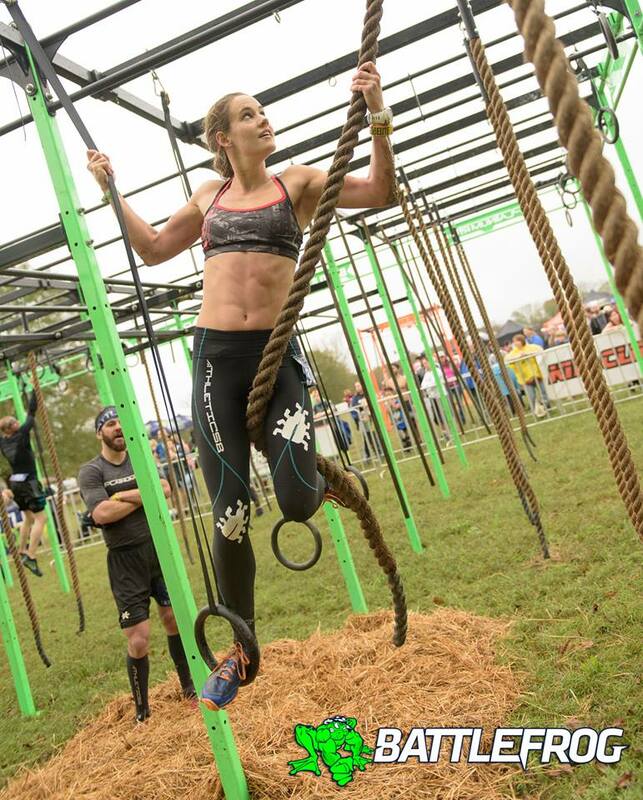 The open heat of the BattleFrog series does not have the requirement of obstacle completion and only requires one lap of the course to be complete. In this heat, you may bypass an obstacle with a Bodybuilder exercise (8 count or burpee like movement.) The final and lengthiest heat is the BFX heat that follows the open heat format but goes on for hours with the primary goal being to complete as many laps of the course as possible and winning the heat by completing the most. For the elite athlete, obstacle completion is a game changer because it holds its podium holders (winners) to more rounded or hybrid athletes and not just runners. In the past, many of the big house races were won repeatedly by extremely fast runners who had no skill on obstacles but could outrun and out burpee everyone else. At BattleFrog, if you cannot run and complete the obstacles, you will not win and this is bringing out a completely new elite athlete. This is also forcing non-elite athletes to train for the challenge rather than training for the obstacle. 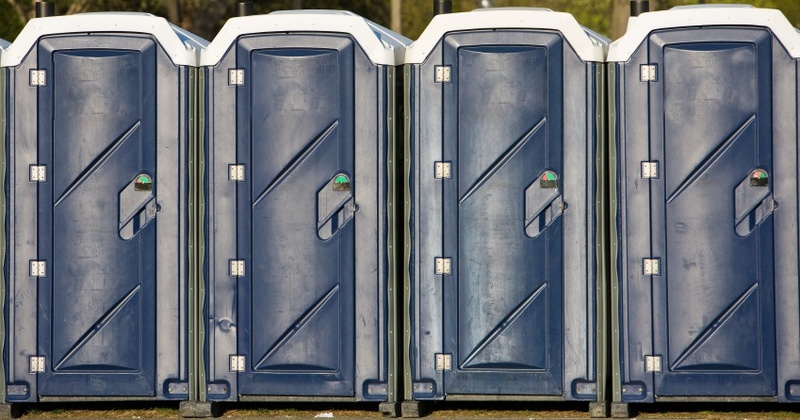 As mentioned above, there is one difference that makes BattleFrog stand out over any event – OCR, running or other, and that is their bathrooms (porta-potty). Ask anyone who has participated in a BattleFrog about the bathrooms and you will get a raving five-star review. 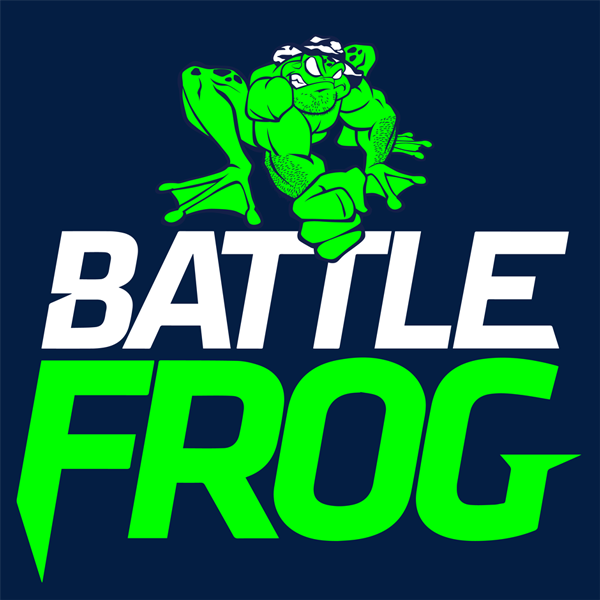 It may seem unimportant but this is becoming a trademark for BattleFrog. It is something to experience as no matter what time you enter the bathroom; it is as clean as the moment they were delivered. If you have ever been to an event and needed to spend more than a second in the bathroom, or have to change in one, you can appreciate what a clean floor and seat add to your experience of the event. So are these points strong enough to make a lasting enough impression to fill their race rosters and pockets allowing them to solidify their presence on the west coast? We sure hope so as we have found a fondness to their race model as have so many others. 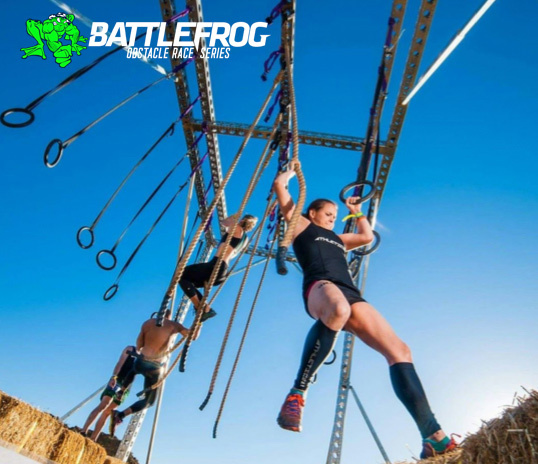 Speaking with many participants of BattleFrog after the event, their response had been unanimously that they will not only do another BattleFrog but that they are adjusting their schedule away from other vendors in place of BattleFrog races. Are you ready to try one?